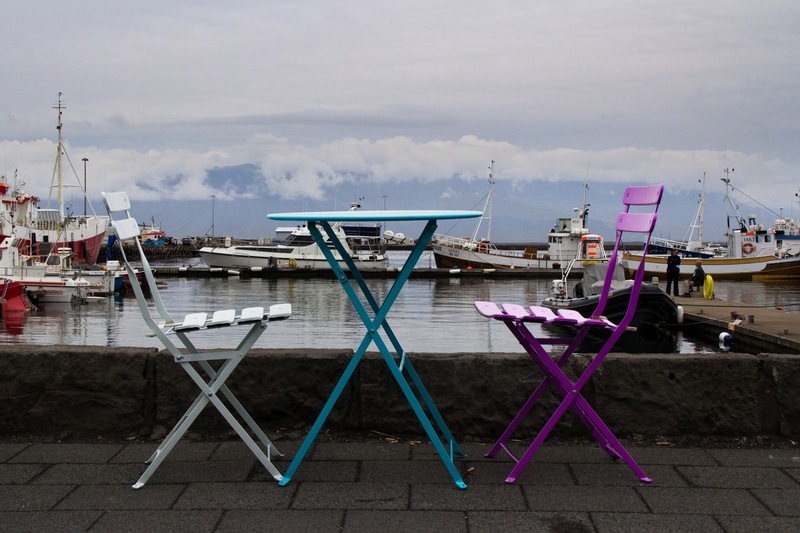 The old harbour of Reykjavík, Iceland, has become a hangout and tourist place. These chairs belong to a really nice café. 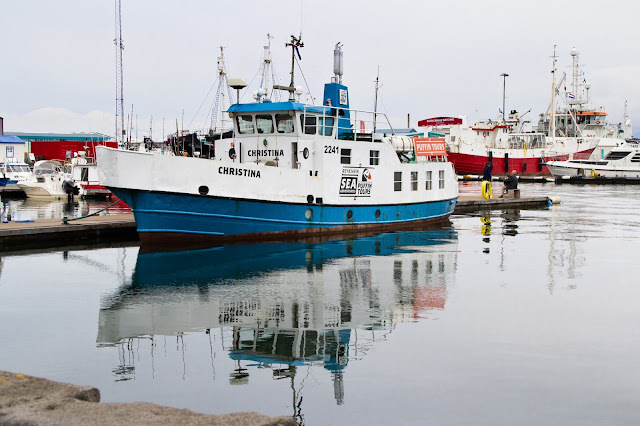 The tourboats make trips out to sea easy to access from town. In Iceland they really make it possible to see the best up close in a short amount of time - though I do recommend to take your time and travel far and deep into the land. That's where you find the hidden specialties.